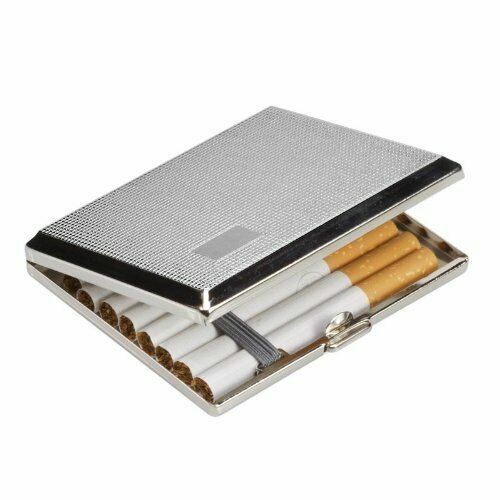 Celtic Design Chrome Windproof Flip Top Lighter. You dont get the design in the picture. UpIt's not the design in the picture. It says that in the small print which I only read when I got it. What is the point of having an image that the customer won't get?? Why not have an image of one /ones you may get?? Bit of a con. Not happy as I don't like what I got. Bought to add authenticity as a stage prop.